Super Steam Carpet Cleaning serves most areas of San Diego, particularly North San Diego County including: Temecula, San Marcos, Valley Center, Vista, Fallbrook, Fairbanks Ranch, Rancho Santa Fe, Carlsbad, Oceanside, Rancho Bernado, Poway and Bonsall. Super Steam Carpet Cleaning is a company based on the tradition of quality work and customer satisfaction. We are certified, licensed and insured. 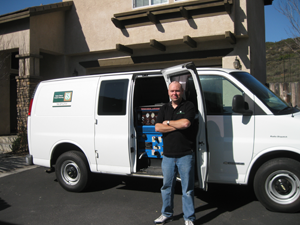 Our professional technicians are highly trained and commited to meeting your expectations at an afforadable price. We use only the highest quality equipment and chemicals. In addition, all of our work is based on the belief that our customers’ needs are of the utmost importance. Our entire team is committed to meeting those needs. As a result, a high percentage of our business is from repeat customers and referrals. We would love the opportunity to earn your trust and deliver you the BEST service in the industry!